Dr. Gazzola spent part of his activity in several Italian and foreign centers of excellence. He is author of several scientific publications on national and international journals. He also authored several chapters of specialistic books. Dr. Gazzola spent part of his activity in several Italian and foreign centers of excellence. From 2007 to 2008 he attended the Department of Plastic Surgery directed by Prof. Luca Vaienti at the IRCCS Policlinico San Donato. From 2009 to a year he used to work by the Department of General Surgery directed by Prof. Valerio Di Carlo at the San Raffaele hospital in Milan. 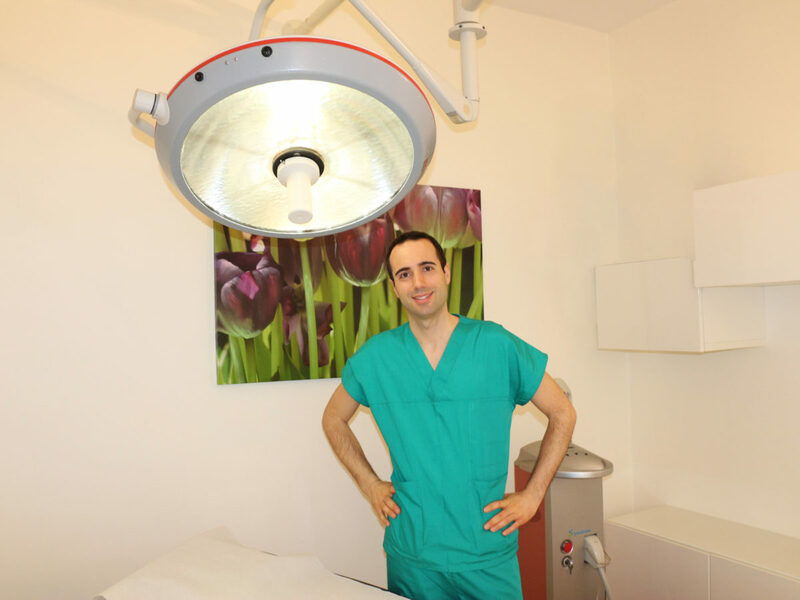 During this time he worked in Unit Simple Breast conducted by Dr. Marassi, where he took part in the activity surgical oncology is both reconstructive. From 2009 to 2010 he frequented the Department of Plastic Surgery directed by Prof. Franz Wilhelm Baruffaldi Preis at the Galeazzi Orthopaedic Institute, with particular regard to Aesthetic Surgery, functional and aesthetic Rhinoplasty. From 2010 to 2016 he used to work again at the Department of Plastic Surgery directed by Prof. Vaienti, where he could deepen several fields of Reconstructive Surgery, especially reconstructive surgery of the lower limb (post-traumatic and secondary), Oncologic Surgery (skin cancer), Hand Surgery (emergency and elective), malformations (mainly focusing on congenital giant nevi, vascular neoplasms and hand malformations). 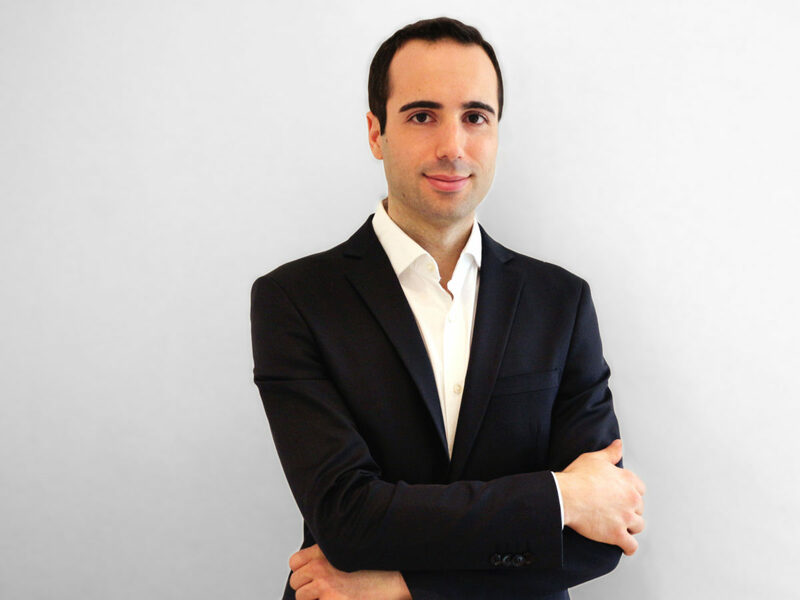 During this period, he also attended in 2013 the Department of Plastic Surgery directed by Prof. Mario Rietjens at the European Institute of Oncology (IEO) where he could work and dedicate himself to breast reconstructive surgery and breast Oncoplastic. In 2014 he also attended the Department of Plastic Surgery directed by Prof. Giovanoli at the University Hospital of Zurich. Here he could assist microsurgical reconstructions of breast and limbs. It could also attend in the same hospital the hand surgery department, directed by Dr. Calcagni. In 2015 he then continued his work by the Plastic Surgery Department directed by Prof. Vaienti at Policlinico San Donato. Since november 2015 worked with Prof. Franz Wilhelm Baruffaldi Preis until June. Since September 2016 he works by the Plastic Surgery Department at Policlinico di Monza. Dr. Gazzola attended several national and international congresses, as author, lecturer and partecipant.